A kicker gracing this list may be a surprise to some, but Tucker is in a special class of special teamers. 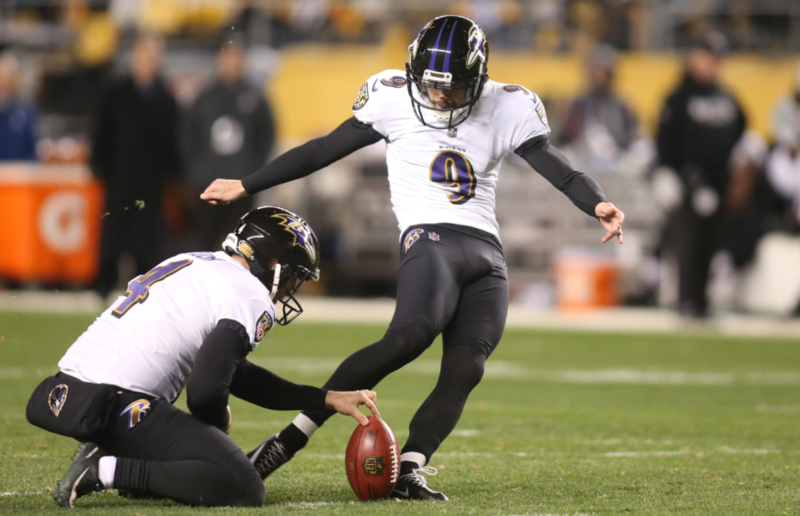 The rocket-legged placekicker from Baltimore has often times been the primary source of offense for John Harbaugh’s squad. Tucker is the NFL career-leader in field goal percentage (90.1 percent), and he will crack 1,000 career points before he turns 30. Considering Tucker is in range as soon as the Ravens cross midfield, it’s safe to say he’s a true offensive weapon. 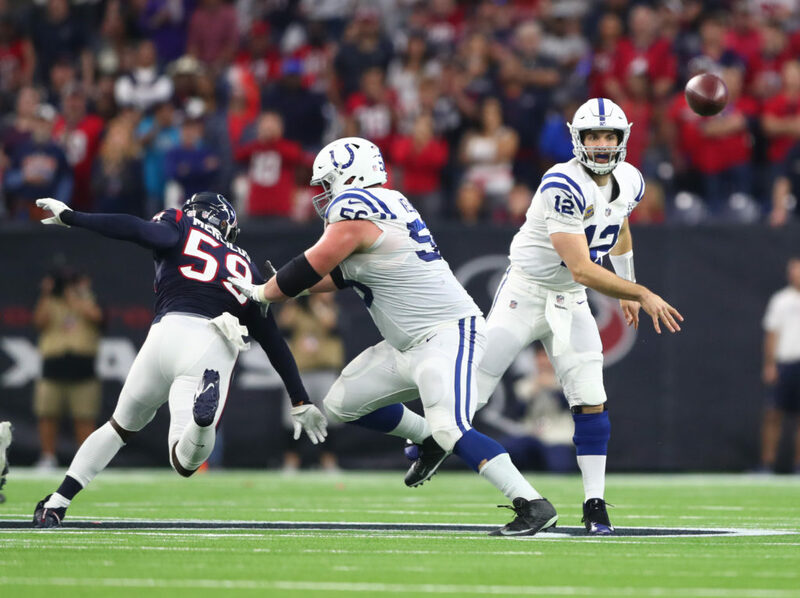 The offensive line responsible for protecting Andrew Luck is arguably the most valuable unit in the league. 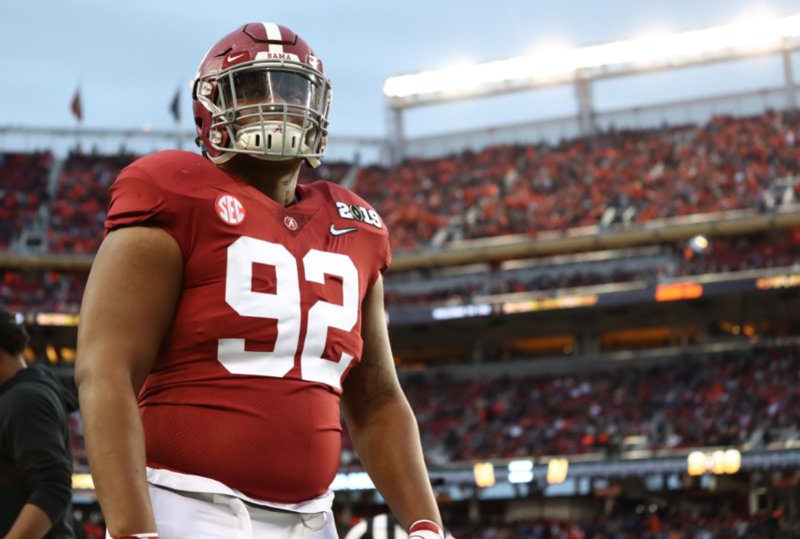 The Colts rely heavily on the health and success of their signal-caller, and having a group of capable blockers is imperative to Indy’s success as a ball club. Nelson, a 2018 draftee, already looks the part of a perennial All-Pro, and is still just 23 years old.